FSG Property Services Ltd was originally founded in 1999 and has since grown into a £15m turnover company specialising in the delivery of property maintenance and improvement contracts to local authorities, housing associations and social housing providers within and around the Milton Keynes area. 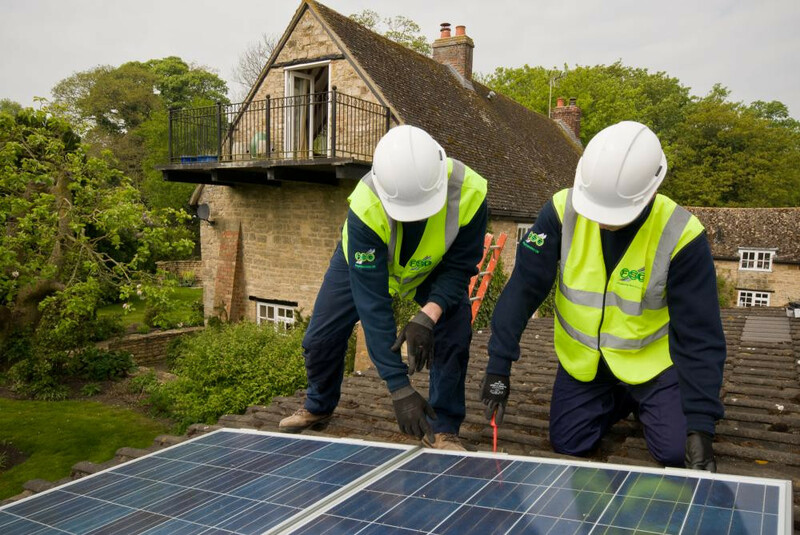 Our growth has been achieved by embracing environmental change and adopting new initiatives that allow us to continually fulfil customer requirements and expectations. With our head office based in Milton Keynes, we’re centrally located to serve our public sector customers across Buckinghamshire, Bedfordshire, Oxfordshire, Hertfordshire and Northamptonshire. FSG Property Services Ltd works closely with its partnering company FSG Build Ltd to provide the full property maintenance and construction package. The founders, Jon Lennox and Jason Morgan, are still actively involved in the company’s management, directly employing more than 100 members of staff to coordinate and deliver a diverse range of services under various sectors. FSG Property Services Ltd is registered with a number of pre-assessment schemes, including Constructionline, CHAS and Safecontractor to showcase important company information that supports the tender process. We're ISO Certified for our Health and Safety, Quality and Environmental management systems and hold a strong portfolio of accreditations, providing our customers with reassurance of our competency in carrying out the services offered. Customer satisfaction is one of the most important measures of our performance and work hard to engage with key stakeholders, residents and the local community on every project, creating complete ownership of each project undertaken. FSG Property Services Ltd aims to leave a positive and lasting impact on the social, economic and environmental well-being of the local area and we commit to local employment, employee training, community project involvement and local purchasing under every contract. The sudden deadline for all work resulted in a lot of changes to dates & deadlines being moved. Work done was great but communication was a problem. A very professional job done. The company is very approachable, has careful, well-trained workers and represents excellent value for money. 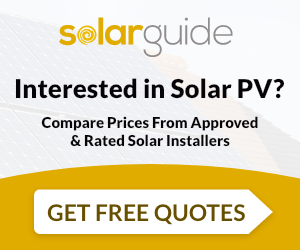 I am happy to recommend FSG to anyone who is thinking of installing PV panels. Well done! 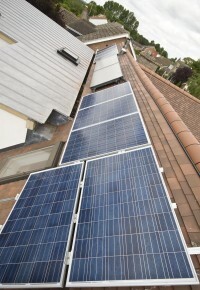 FSG Property Services Ltd undertake installations of Solar Water Heating and Solar PV. 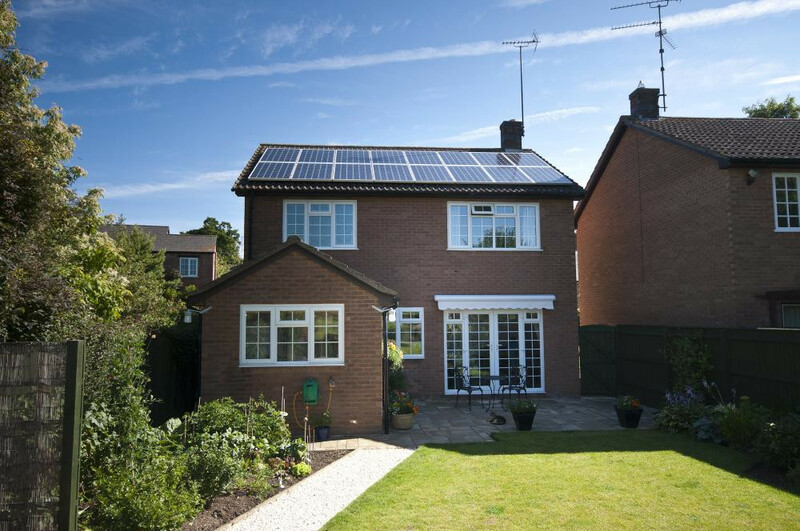 For similar installers in this area please visit the Milton Keynes solar page. "The sudden deadline for all work resulted in a lot of changes to dates & deadlines being moved. Work done was great but communication was a problem. "